What a short work week it has been for me! A holiday on Monday and snow days gave me some much needed R&R time this week. I was able to get over a cold I've been fighting and also squeeze in some "me" time! 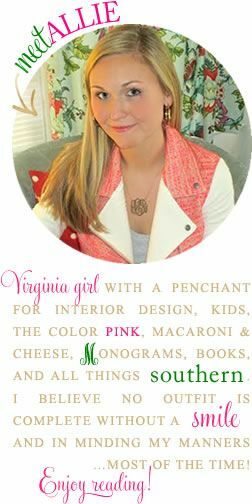 Today, I wanted to feature a fun online shop I recently found, Waiting on Martha. I mentioned the shop in this Loving... post, but am so smitten by everything she offers that I knew I had to dedicate an entire post to her site (and believe me, even narrowing down what goodies to feature in today's post was hard!). 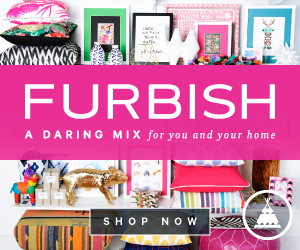 The shop specializes in home decor and gifts and I guarantee you could find something for just about anyone on her site. Click on image to make it larger! 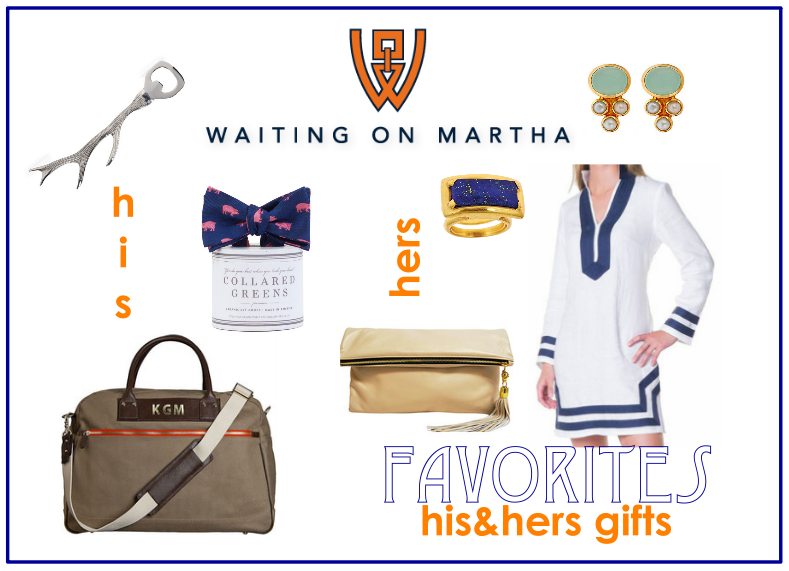 Have you ever shopped Waiting on Martha before? This boutique looks incredible!!! I am loving the elephant cocktail napkins!! Such great hostess gifts! Thanks for sharing! ooo thanks for sharing! Headed over to check it out now! Happy Weekend! Such cute stuff! Thanks for giving me something to do on this "snowy, no-school-again-in-Richmond" morning! Love that tunic and the bag with the initials!! Going to check this shop out now! 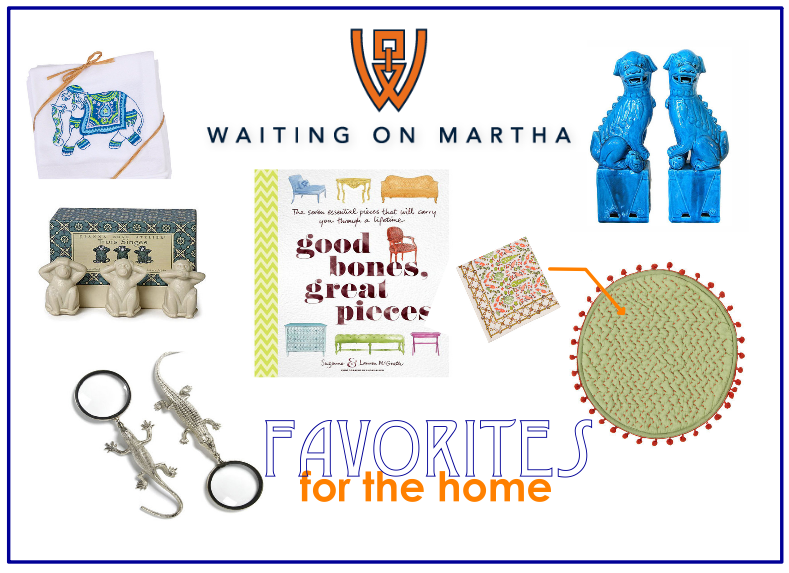 Can't wait to check out Waiting on Martha! I love the items you picked to highlight. Hope you're having a great weekend! See anything I like?! More like see anything I DON'T like... Too much cuteness!